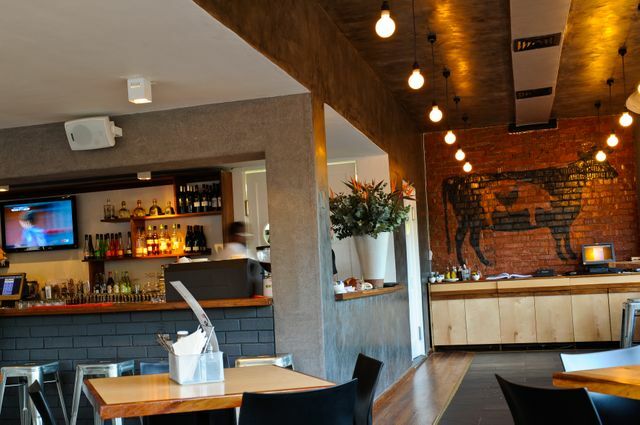 Unity Brasserie & Bar situated in the Silvervause Centre in Durban is offering you the chance to win a cocktail party for you and your 10 mates which includes all cocktails. It’s so simple. 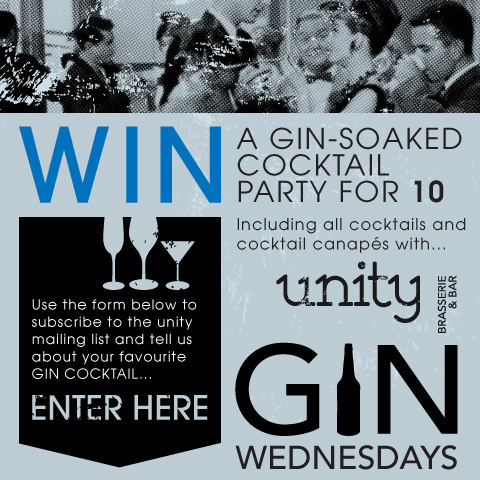 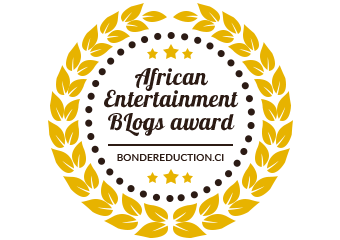 All you have to do to enter is click ”here“ and subscribe to the Unity mailing list and tell them about your favourite Gin cocktail and you could stand to win a party in Durban’s latest hotspot.